Suddenly exiled from Paris by her father, fifteen-year-old Agnes finds herself living in the south of France with her sister Sophie, her ailing grandfather and two servants in the family’s long-neglected summer villa. 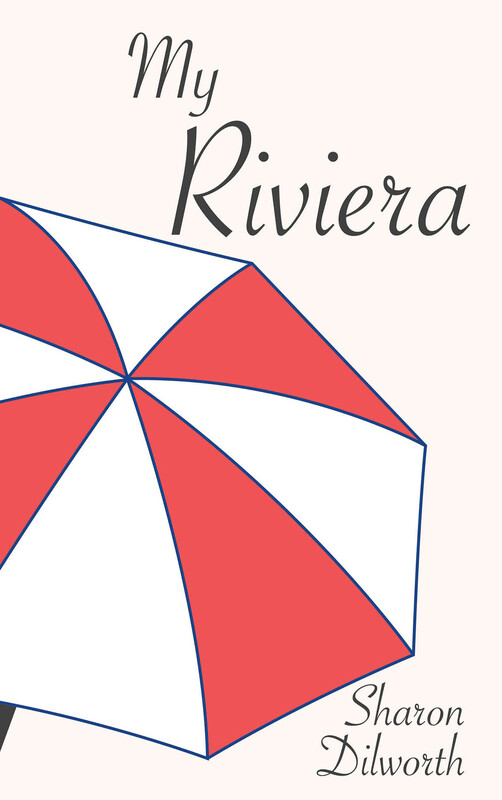 Without any friends, they begin exploring the Riviera as a means of distracting themselves from the mysterious scandal that has sent their family south. It is a confusing place for Agnes to come of age: the beauty of the ocean and the clarity of the light are no match for the opaque intrigues that swirl around her life. This Riviera is a place where people come to reinvent themselves, regardless of the consequences.